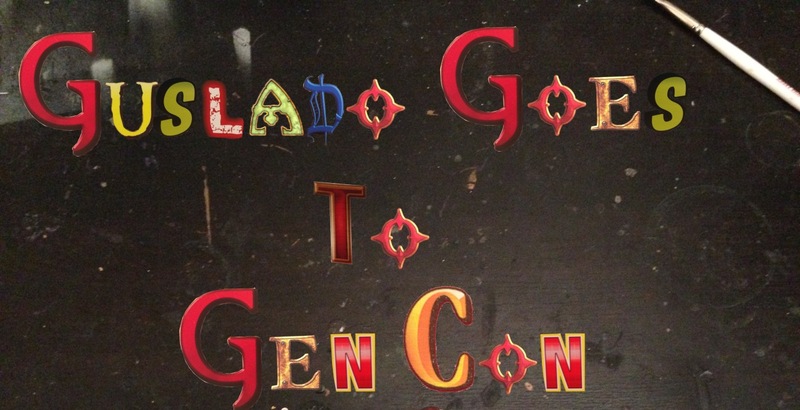 The lead up to GenCon this year was rather busy for me, so I didn’t have a whole lot of time to prep up these posts in advance, but I did want to make sure I shared this all with you as I have done for the past few years. I’m posting this well after 1am, so I’ll be brief and will add more details in later. These are the photos I took the day before GenCon opened and opening day of the convention. I’m rather exhausted after playing in the Malifaux tournament this evening and taking Third Place. Check back tomorrow for more awesome action from GenCon 50! Work in Progress Wednesday 8-9-2017: Back in Action!